GoFor delivers last minute and scheduled delivery of building materials to your commercial and residential customers. Delivered where and when you need it. 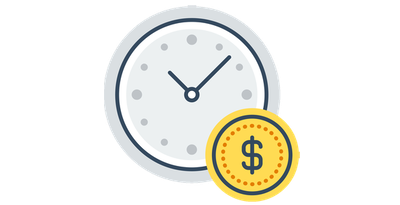 You want to be able to offer your customers a delivery option, but employing delivery drivers, scheduling logistics and maintaining a fleet of heavy vehicles can be expensive and time-consuming. GoFor’s flexible, on-demand delivery services allows businesses to supplement their busy fleets or choose GoFor as their exclusive out-sourced logistics partner for affordable and reliable local and out-of-town deliveries. From pick-up trucks to flatbeds, GoFor’s professional drivers are equipped to deliver the materials you need, offering last minute and scheduled deliveries, ensuring your customers get what they need when they need it. “Yes, we can deliver!” Never say no again to your commercial or residential customer delivery requests. GoFor delivers a full end-to-end delivery experience for you and your customers – with the right people and the right equipment. 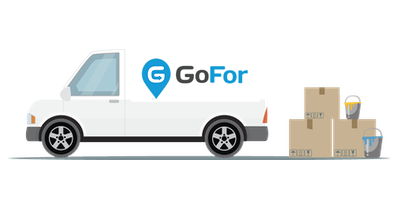 GoFor allows you to supplement your busy fleets or use us as your exclusive out-sourced logistics partner for affordable and reliable local and out-of-town deliveries. Meet the market needs and one-up the competition by offering your customers delivery options with a trusted logistics partner. 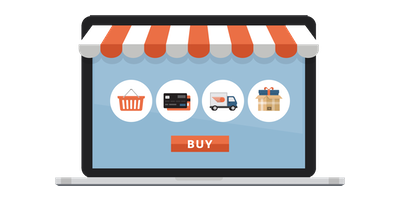 Even expand your business to fulfill e-commerce orders knowing you can trust GoFor for all your customer deliveries.